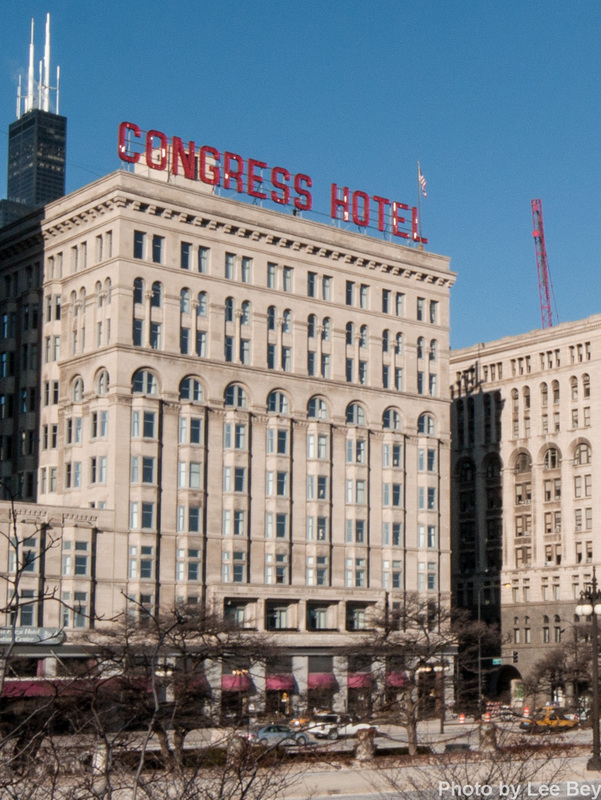 Can a deal put the Congress hotel back in session again? The Congress Plaza Hotel, a faded South Michigan Avenue jewel best known for its nine-year hotel workers strike could again shine under a plan to convert portions of the historic property into residences and retail. 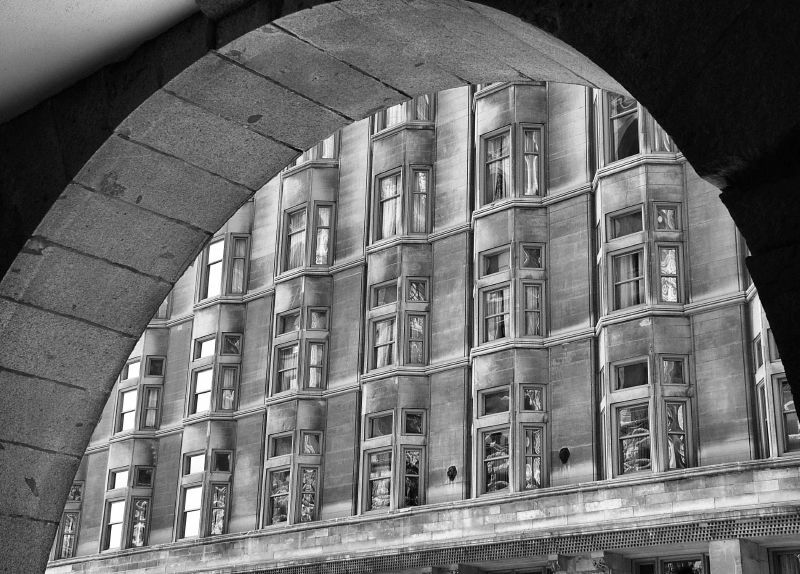 New Jersey-based newsletter Real Estate Alert reported Wednesday that a partnership led by New York investor David Aim has agreed to pay $275 million for the 120-year-old hotel at 520 S. Michigan Ave. The newsletter said the partnership seeks to "boost revenues at the aging hotel over the next year or two, then redevelop the 1 million-square-foot complex and convert portions into residential condominiums and retail space." Businessman Albert Nasser Shayo has owned the property since 1987. The deal has the potential to bring good to the once-grand hotel. Built in 1893 as an annex to the Auditorium Hotel (now Roosevelt University) — the two buildings were once linked underground via a marbled-walled passageway called Peacock Alley — the Congress was once among the city&apos;s finer hotels. The 11-story edifice was designed by architect Clinton J. Warren, with matching 1902 and 1907 additions by Holabird & Roche. The Congress has a well-written history of itself, particularly those heady early days, on its website. The latter days have been less kind, however, as the 871-room hotel shows its age. In addition, local members of the hotel workers&apos; labor union Unite Here went on strike in June 2003 over the Congress&apos; plans for a seven percent wage cut. The group has walked the picket lines daily since then. As part of the Historic Michigan Boulevard Landmark District, the hotel cannot be demolished or significantly altered without city approval.